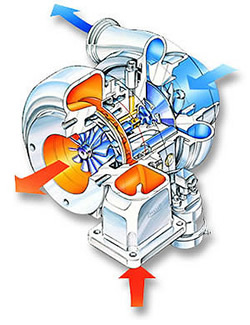 the problem is that that doesnt mention thermal expansion which playes a massive role in spooling the turbo. That description is just the basics, but not that detailed. Good find either way. AMS GT-R turbos are OUT!!! Electric Motor Assisted Twin Turbos? ?